Beyond Meat has announced the newest addition to its product lineup: Beyond Beef. This completely plant-based ground beef boasts 25 percent less saturated fat than traditional beef and 20 grams of protein per serving. It is set to arrive at grocers later this year. Like Beyond Meat’s other products, this new offering is made from a blend of mung bean, pea, and rice proteins. We’ve long had our eye on creating a product that enables consumers to enjoy all the benefits and versatility of ground beef while tapping into the human health, environmental, and animal welfare benefits of plant-based foods. As is our commitment, we’ve built this latest addition to our family of plant-based meats while being thoughtful about ingredient choices that support everyday use by the whole family, including strict avoidance of GMOs, soy, or gluten. This news comes at a time when Beyond Meat’s products are more popular than ever. In fact, Beyond Meat plans to distribute across six continents and is already creating a second production facility in Missouri to keep up with demand for its products. Just this year, the company launched Beyond Burger 2.0—a reformulation of its famed patty that is already available in Canada at A&W and in the U.S. at Carl’s Jr. Additionally, the company announced it would begin selling its plant-based sausages at A&W Canada starting March 11. As more people discover the animal cruelty and environmental degradation inherent in animal products, they’re ditching these products in favor of healthier plant-based foods. Companies like Beyond Meat are taking advantage of this growing market by offering innovative new products. Ready to try more plant-based foods? 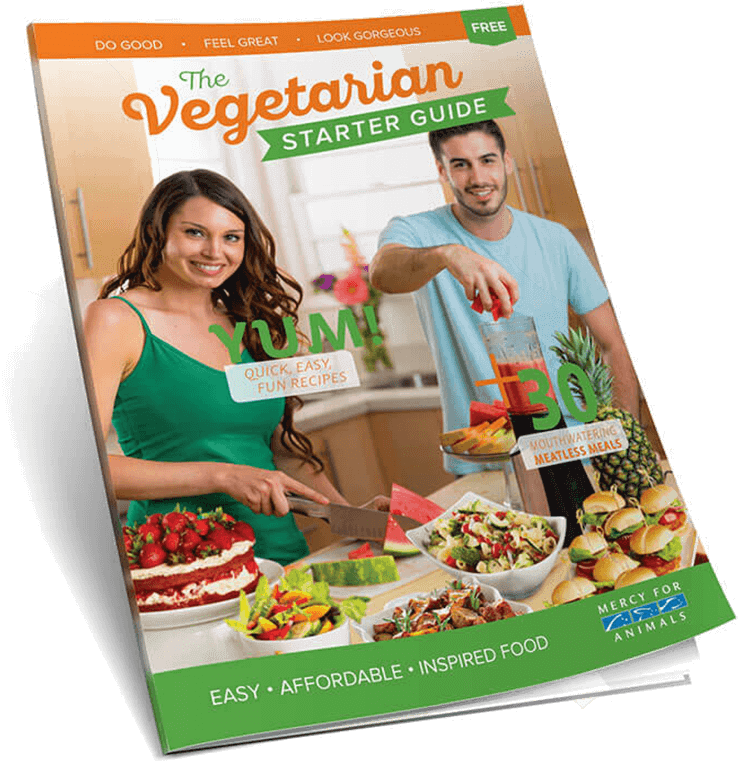 You can get delicious vegan recipes and easy meal ideas by ordering a FREE Vegetarian Starter Guide today.